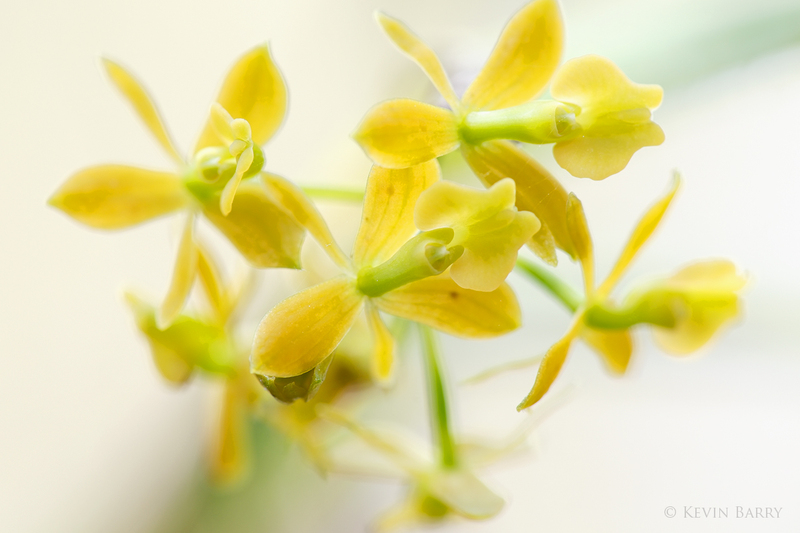 The Dingy-flowered Star Orchid (Epidendrum amphistomum) is distributed in Florida, the West Indies, Central America, and northern South America. In south Florida, it grows in swamps and hammocks. Photo © copyright by Kevin Barry.